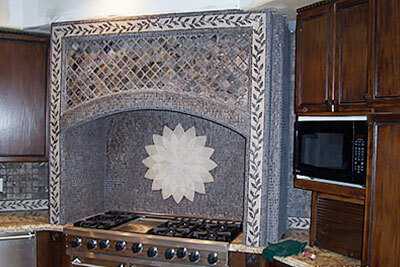 Professional tile installation for any type of home. 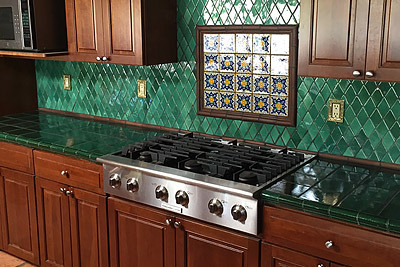 QUALITY WORK WITH ATTENTION TO DETAIL. 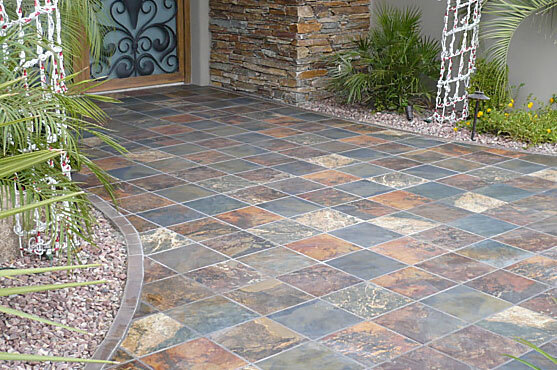 Professional floor Installation for any type of home. 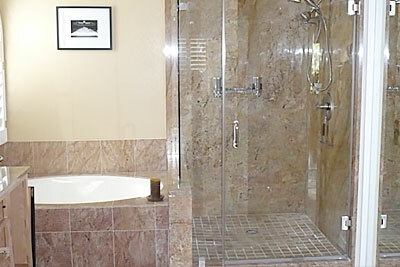 Professionally designed bathrooms for any type of home. 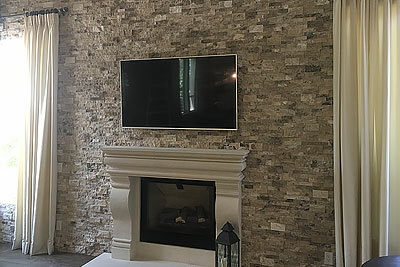 Professionally designed fireplaces for any type of home. 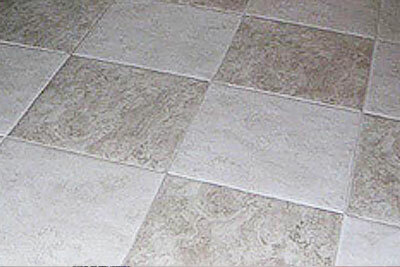 Tile installation range from simple to complex, straightforward to complicated, minimal to substantial. And though every project is unique, there are common factors to each. 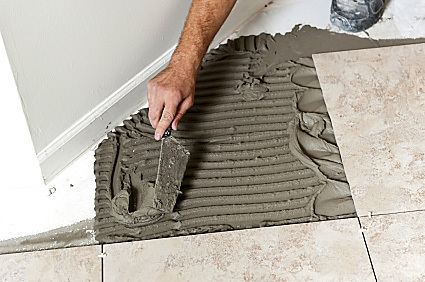 Quality of workmanship is paramount to every tile project. 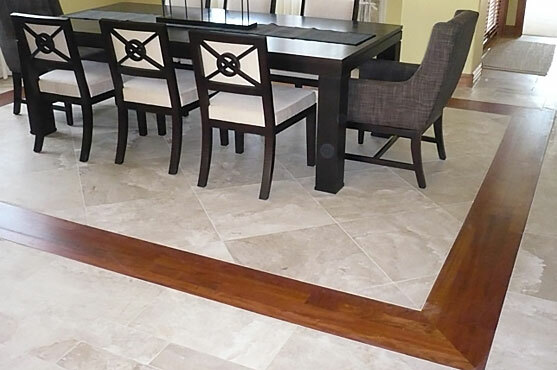 Right Tile professional custom tile installers will help you achieve a unique and rewarding tile project that meets the highest standards of quality and workmanship. 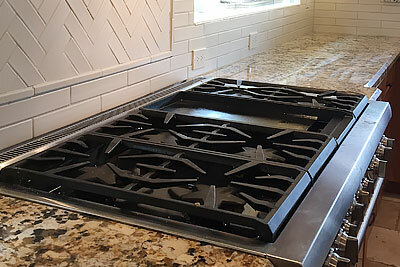 Professional results are the measure of our success. And success by those standards can be achieved with any budget.